A Reader Enlightens Us On “Operation Choke Point”—Which May Target VDARE.com! Although the conservative media has been covering Operation Choke Point, it's been limited to only two of the "high-risk" industries on DOJ's list, namely pay-day lenders and gun shops. No one's been mentioning that publishers of "racist materials" is also on the list. Remember how Jared Taylor and AMERICAN RENAISSANCE have been targeted. 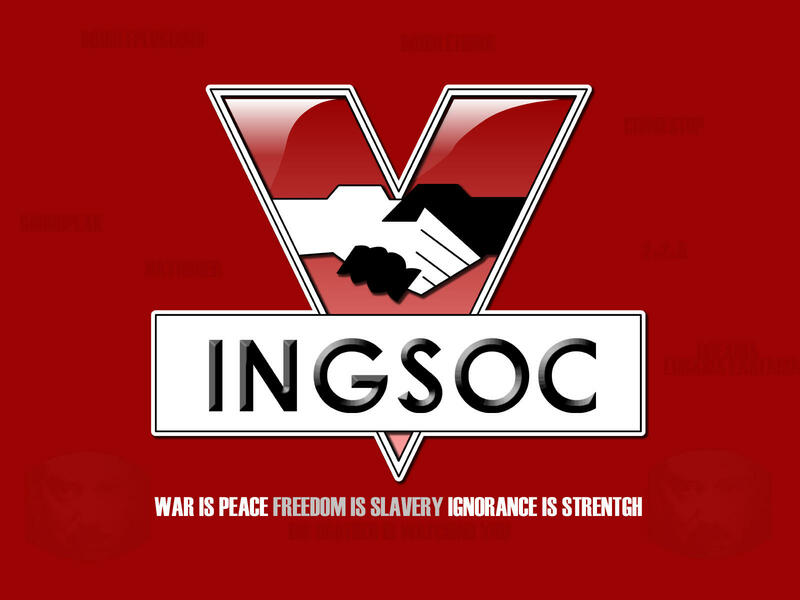 How their reformed approach will be applied is unknown, but that such a policy was ever contemplated shows the rapid pace with which we are approaching IngSoc government. Operation Choke Point specifically targets banks and third-party processers, such as PayPal, which are needed by almost all internet businesses to facilitate their online transactions. Those intermediaries dealing with “high-risk” businesses, like “racist” publishers, may be considered complicit in suspected “fraudulent” activity, according to DOJ, the result being that they become far more likely to receive an FDIC audit to ensure ultra-compliance. With regard to the administration’s inclusion of “racist materials” on their target-list, no evidence appears to be offered in the guidance that such publishers are particularly prone to consumer fraud, nor is “racist material” ever defined. But no doubt the designation simply includes publications that question modern multiculturalist doctrine. The damage already done by Operation Choke Point in the form of cancelled loan contracts and chilled business plans is unknown. If restarted again in future, it may just become the most blatant example of the government’s war on Whites we’ve ever seen. See previous letters from Jeff Stewart. James Fulford writes: By an odd coincidence, we happen to be making an appeal to our readers for financial help this week—send us money while you still can!